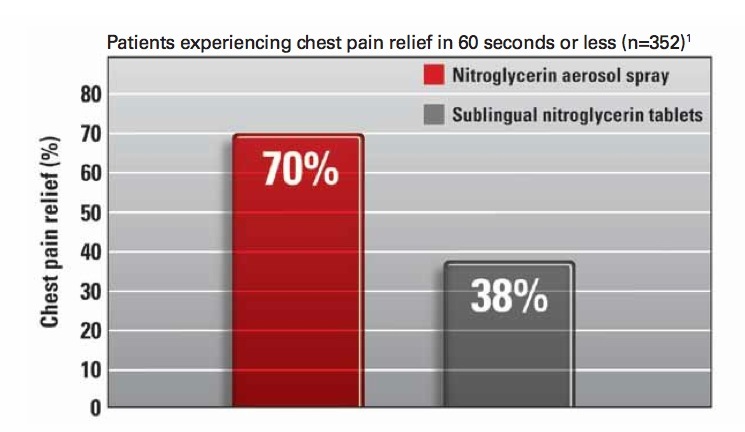 Patients achieve symptom relief in 60 seconds or less. Patients achieve symptom relief regardless of age. 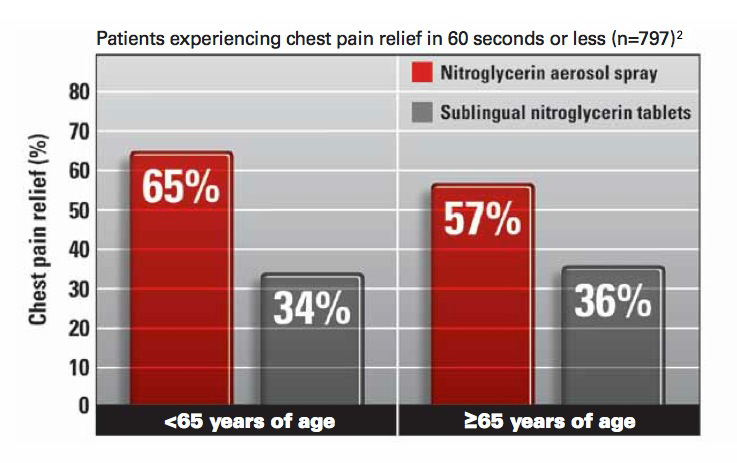 *Studies were conducted in an earlier version of nitroglycerin aerosol spray containing a CFC propellant.